N Blog (101125 23:07) – ‘Performance’ | Where's Natsuki? 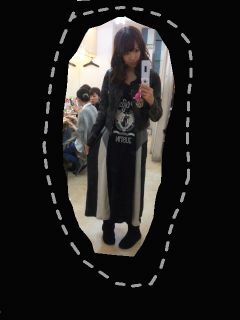 This entry was posted on Thursday, November 25th, 2010 at 11:02 am and is filed under AKB48, N Blog and 佐藤夏希. You can feed this entry. You can leave a response, or trackback from your own site.